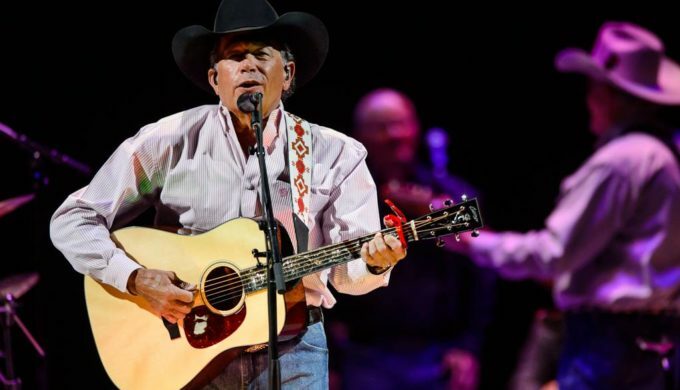 Excited for the George Strait 2019 RodeoHouston concert? You’re going to be even more excited when you see who’ll be opening for him! The Texas troubadour has raised the bar on performances across the nation, let alone the Lone Star State, and with that, it’s been announced that two additional Texans will be warming up the stage. Robert Earl Keen and Lyle Lovett will be performing for the RodeoHouston crowd ahead of George Strait. Formally announced as the opening acts for the March 17, 2019 show, this duo of Texas singers/songwriters are long-time friends. 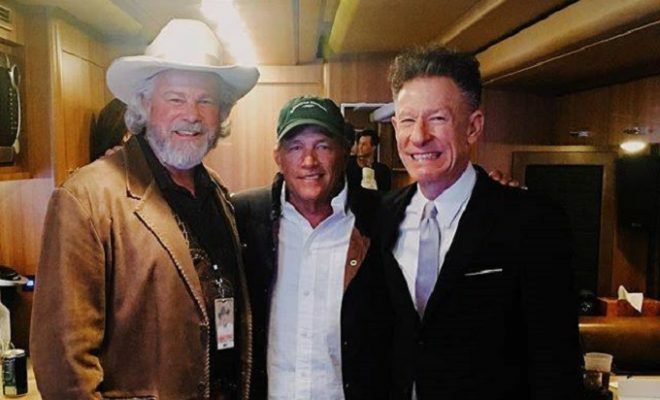 Having met at Texas A&M University as well as having played a number of acoustic performances together, the combination of these acts with Strait at the closing show for RodeoHouston is sure to be a record-setter. In a statement released by HoustonRodeo, Joel Cowley, President and CEO, stated, “We are proud to close out the 2019 Houston Livestock Show and Rodeo with three of the Lone Star State’s most influential music artists. 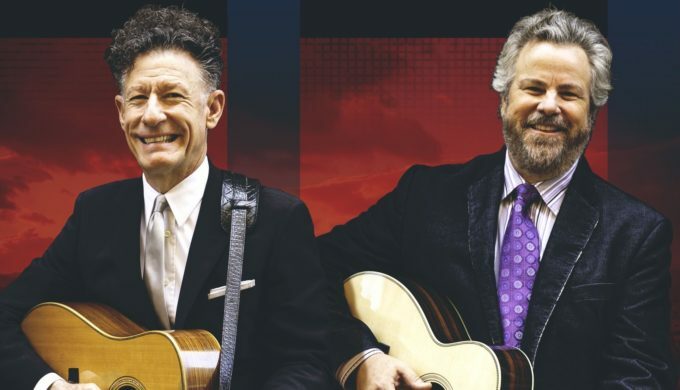 Bringing both Robert Earl Keen and Lyle Lovett back to the RODEOHOUSTON stage for a Texas-sized performance with George Strait will be an incredible experience for fans.” Lovett has previously performed at RodeoHouston in 2001 and 2002, and Keen did so in 2000, 2001, 2003, 2004 and 2006. The 2019 RodeoHouston runs from February 25 to March 17, and the full entertainment lineup will be announced January 3. Tickets for the March 17 George Strait show will go on sale January 10. ← Previous Story Monk Fruit Sweetener: A Diabetic’s Saving Grace?